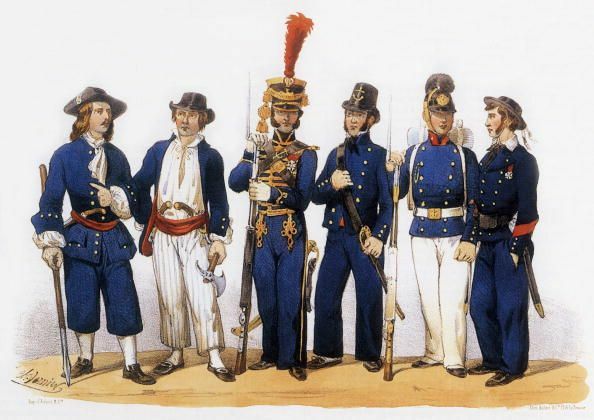 Hello everyone, I am having trouble finding any information of French Naval uniforms. I was hoping someone would be able to help me find some information. I would be greatly appreciated. Irregular Alcoholic I used google as well but I was needing more information than just a photo. If you thought it was a childish request why reply to it?